Throughout my 41-year career, my most memorable and rewarding years were spent in Japan. The historical and cultural opportunities that my family and I were able to experience were only second to the true friendships we developed with our Japanese hosts. 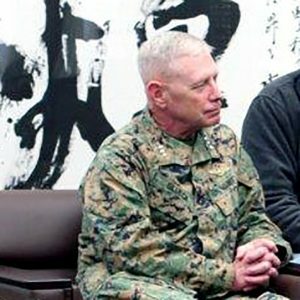 I was the Commanding General of III MEF on Okinawa when Japan experienced the horrific earthquake, tsunami, and nuclear disaster on March 11, 2011. In that capacity, I committed the full capabilities of my Marines and Sailors to the immediate assistance of our beloved neighbors. We served side by side with the JSDF and other joint forces to aide and support the people of Japan. It was this selfless act of commitment that has proven to rejuvenate and strengthen our bilateral alliance; however, it is the strength of our personal friendships that stand as the cornerstone in this alliance, and I will never forget my close friendship with Gen Eiji Kimizuka. JUMP provides us all who have served in Japan an opportunity to stay connected, relive our great experiences, and help to shape the future of the alliance. Lieutenant General Kenneth J. Glueck Jr. led a distinguished 41-year career in the U.S. Marine Corps from October 1974 to October 2015. As a Naval Aviator, he flew both helicopters and fixed wing aircraft and held many command posts as well as general officer staff assignments during the course of his career. In January 2011, he reported to Okinawa, Japan, where he assumed command of III Marine Expeditionary Force and U.S. Marine Forces Japan. 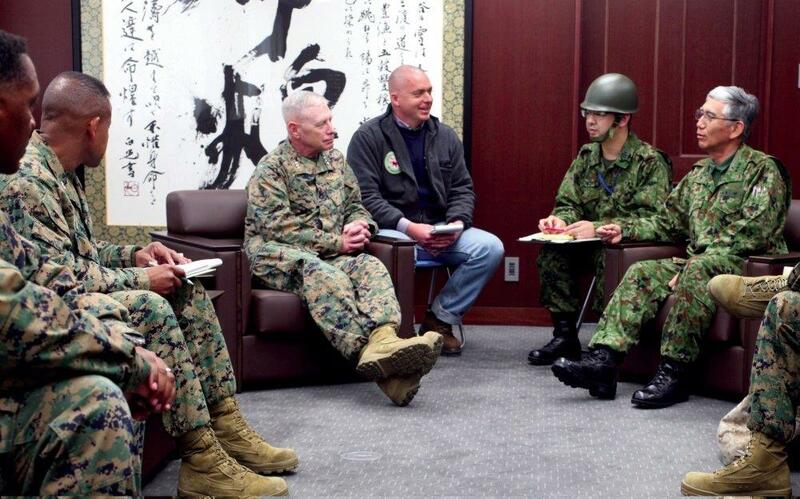 In March 2011, he also commanded JTF-505 in support of Operation Tomodachi. Before retiring, he served as Deputy Commandant for Combat Development. Lt. Gen. Glueck has been a featured guest at several JUMP events and continues to support the program.